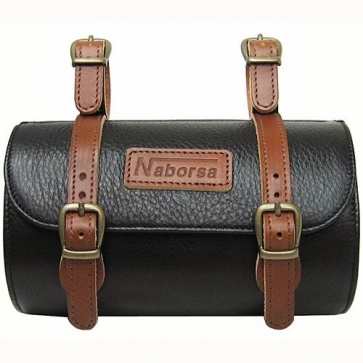 I have just bought the Naborsa Seat Bag for my new Pashley Princess Sovereign and I am delighted.It is beautifully made and extremely good quality and the lovely touch is the dust bag it comes with for storage. Delivery was suprisingly quick considering it is sent from South Korea and you are kept up to date with Emails. 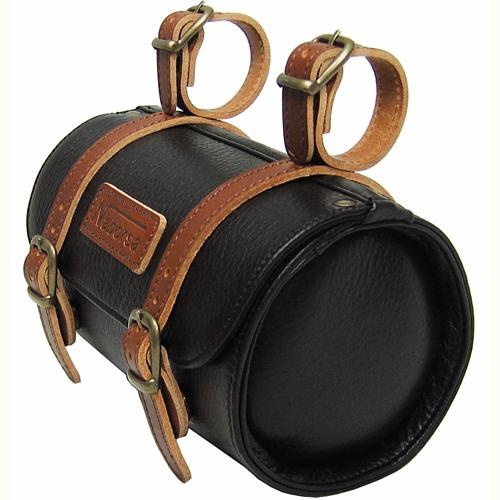 I searched high and low for a quality leather bike bag and this is it, unconditionally! 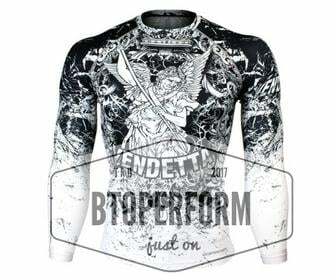 It was also the best looking one I could find. 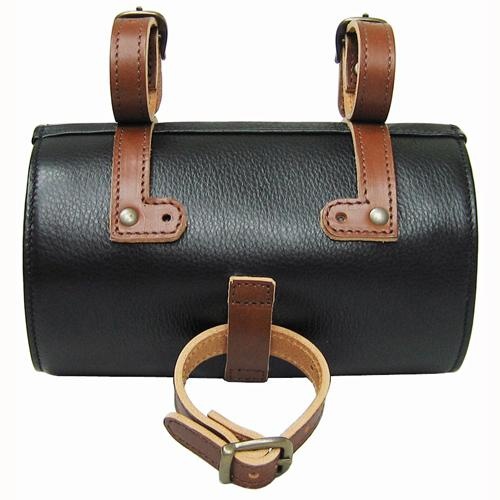 2-tone, soft & thick, genuine leather. 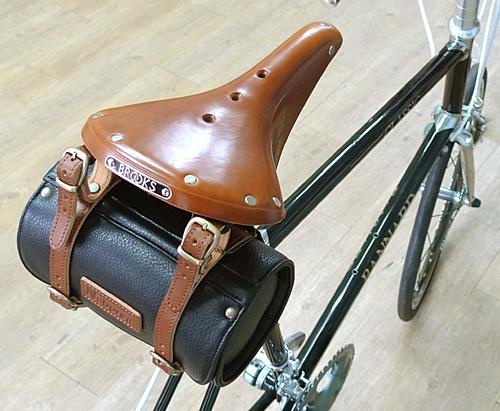 Incredibly classy looking, even nicer when on your bike. Attached quite easily to the back of my seat.